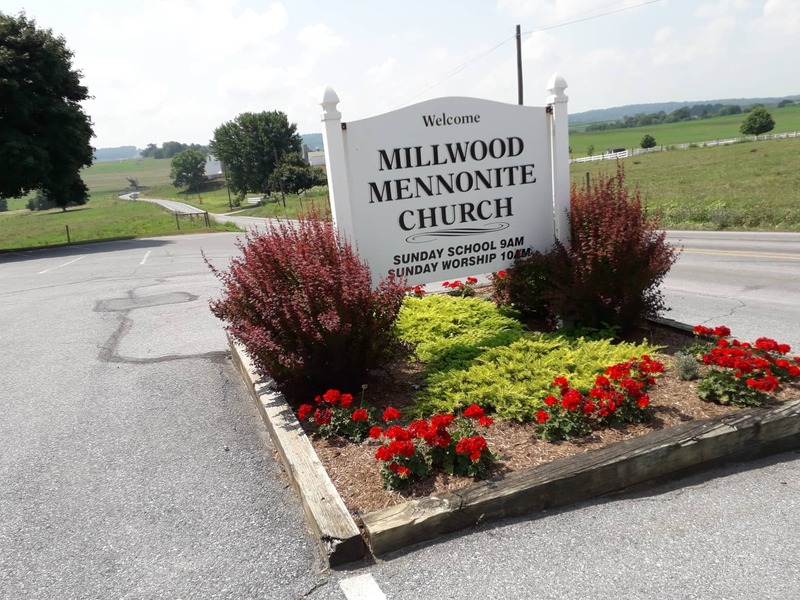 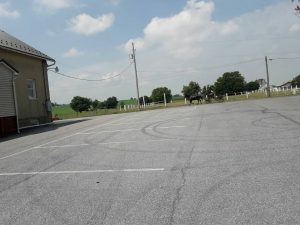 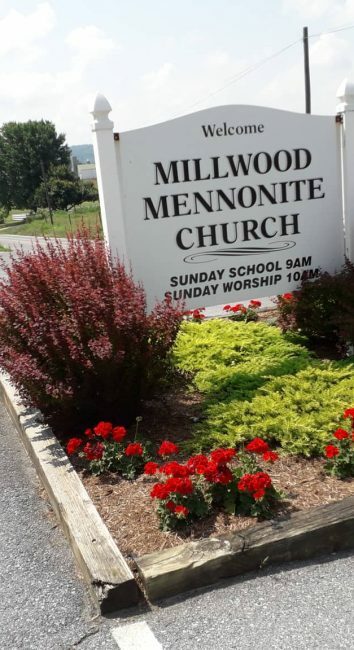 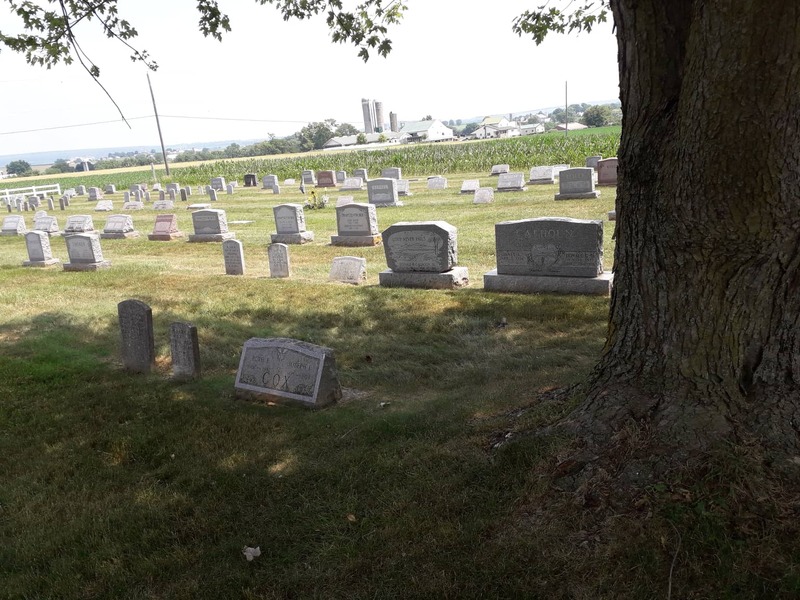 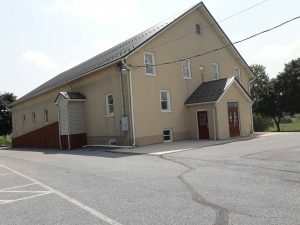 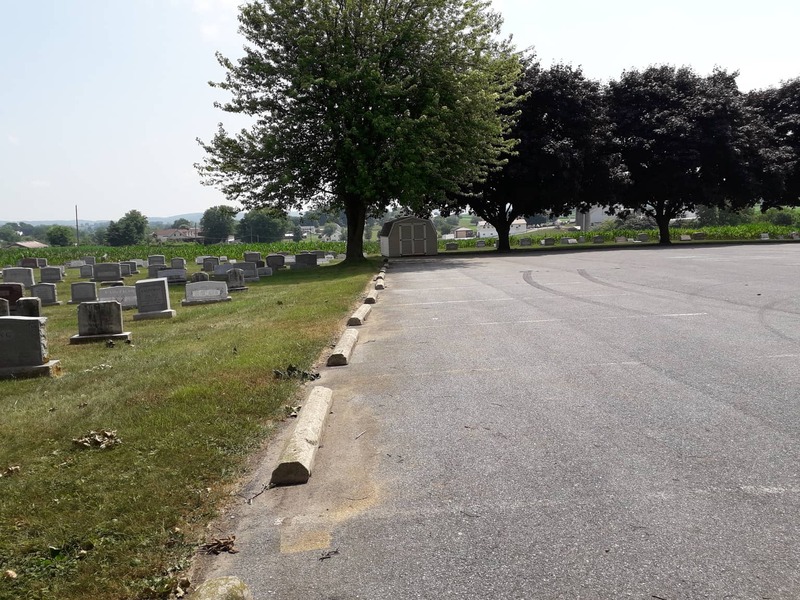 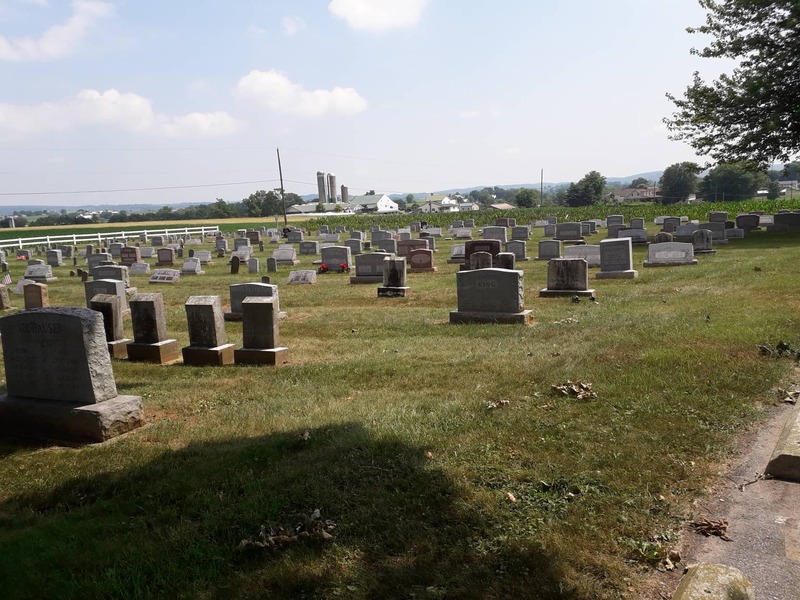 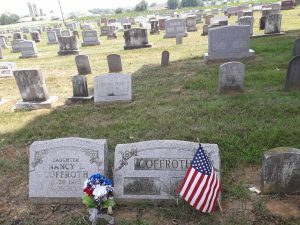 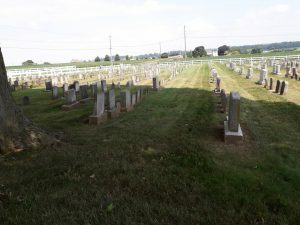 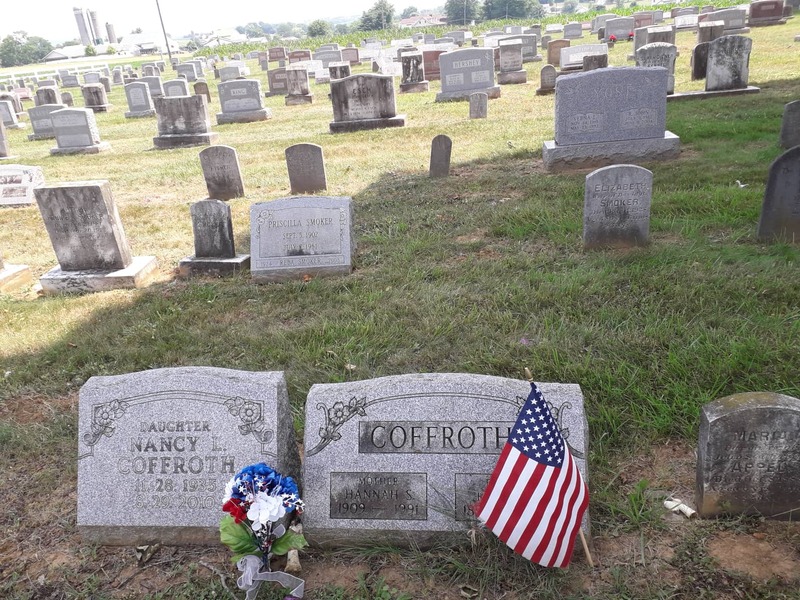 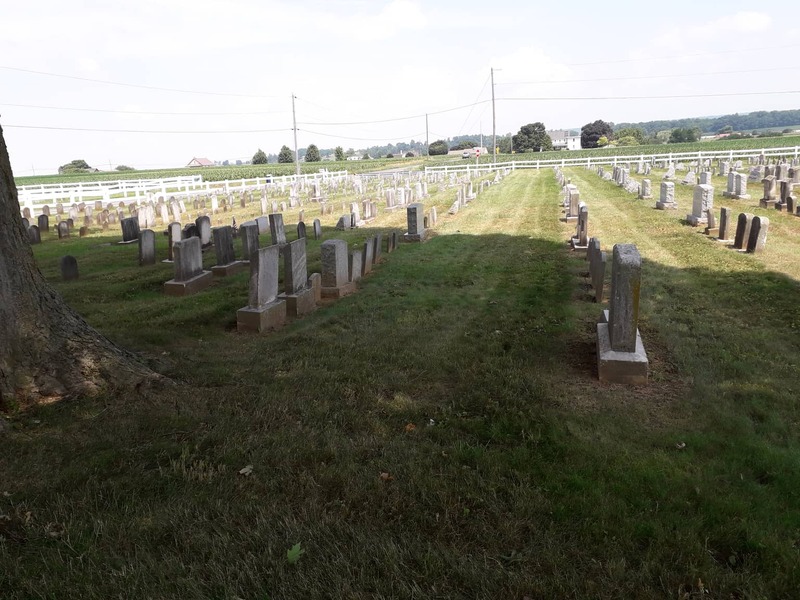 The Millwood Mennonite Church Cemetery stands beside the Mennonite Church about 3kms out of Gap, in Lancaster County, Pennsylvania. This is truly in the heart of Amish country and we were delighted to see the large Amish-style farmhouses each with large lines of washing hanging like buntings beside each house, people riding horse and carts along the country roads and whole families out for a walk beside the paddocks of corn. It felt as if we had slipped back to a time when life was less hectic and much simpler. 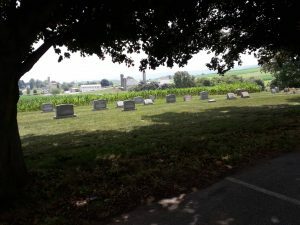 We were driving the country roads and enjoying the surreal feeling of having somehow fallen into an old movie set when we came across the cemetery. 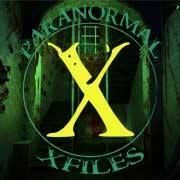 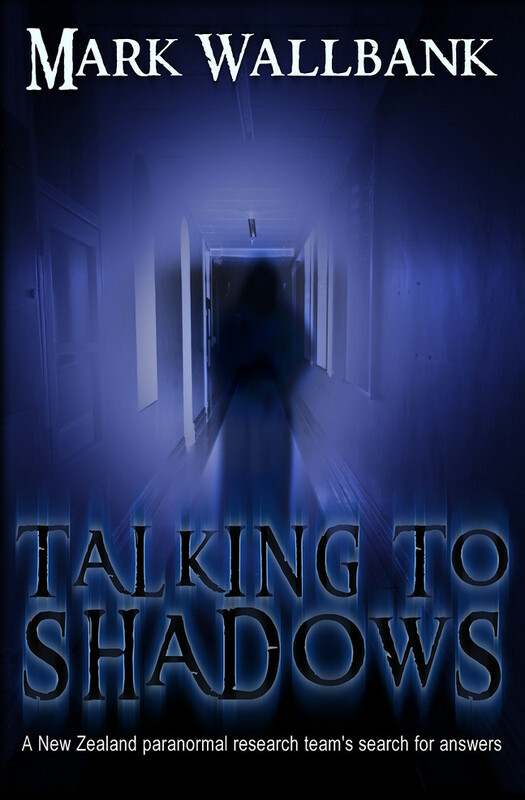 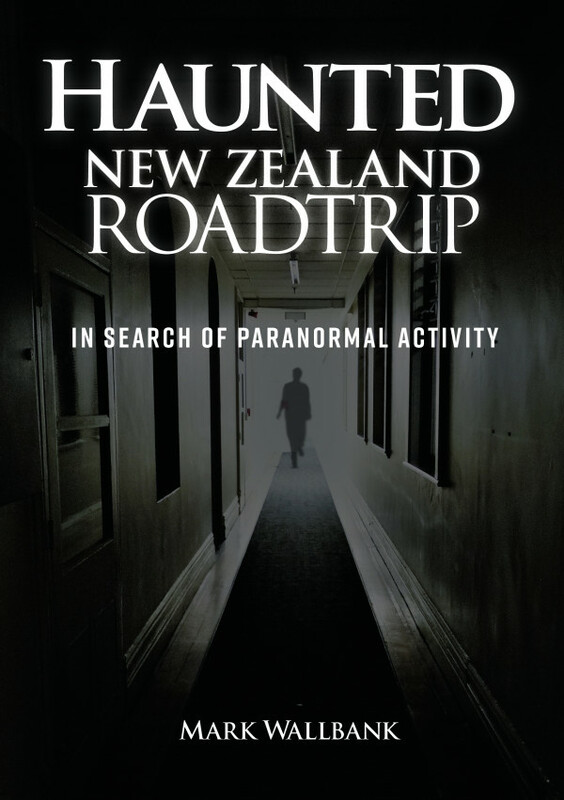 Of course I knew I had to share this with my friends at Haunted Auckland and Paranormal New Zealand, many of whom also share my fascination of cemeteries. 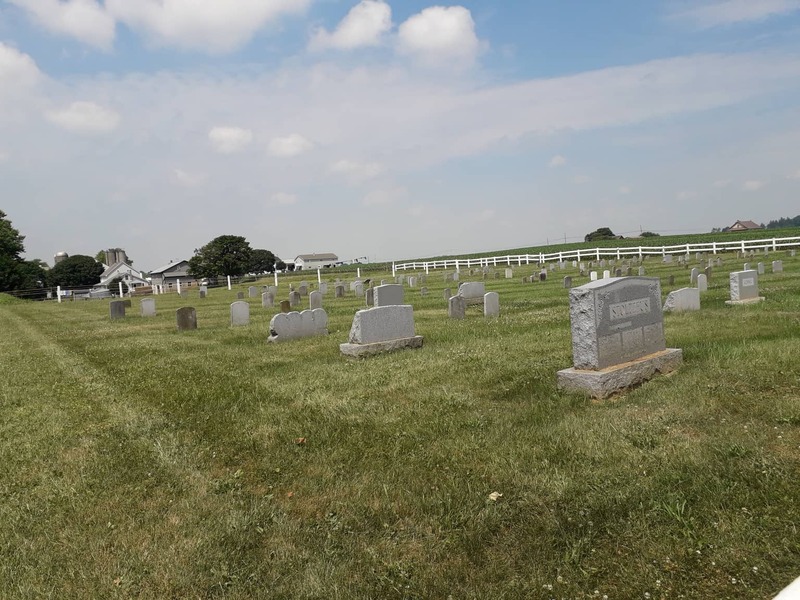 The cemetery was to the rear and side of the church and was fringed with tall corn fields and farm paddocks and there were several farmhouses nearby. As I took photos, a horse and cart came past and I thought that maybe I was going to be asked to move on but the men riding the cart smiled and waved as they went past.